Be assured that your event will be tailored to your needs and desires. 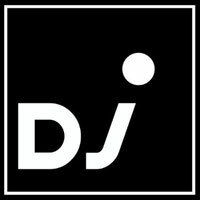 Musical library includes thousands of songs, in all styles, from classic "oldies" to the present. The only thing left for you to do is relax and enjoy your event. Ask about a live acoustic guitar package for the wedding ceremony. 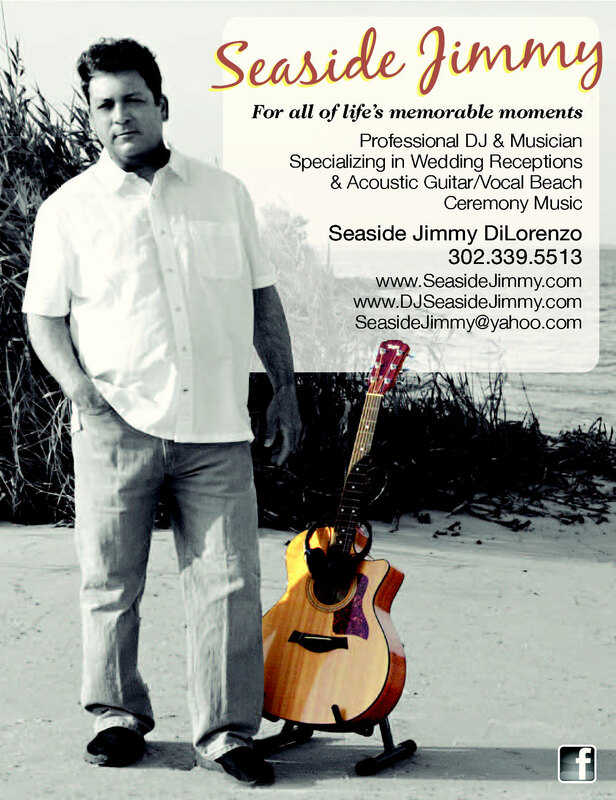 When you need a high-quality mobile entertainer at the Beach in Delaware, Eastern Maryland, and the surrounding areas choose Seaside Jimmy. Serving The Eastern Shore, Ocean City, Maryland, Lewes, Rehoboth Beach, Bethany Beach, Fenwick Island, Delaware and the Surrounding Areas.